Click here to send a message to the project creator and mention this code HOLOGADGET2017 to unlock this deal. 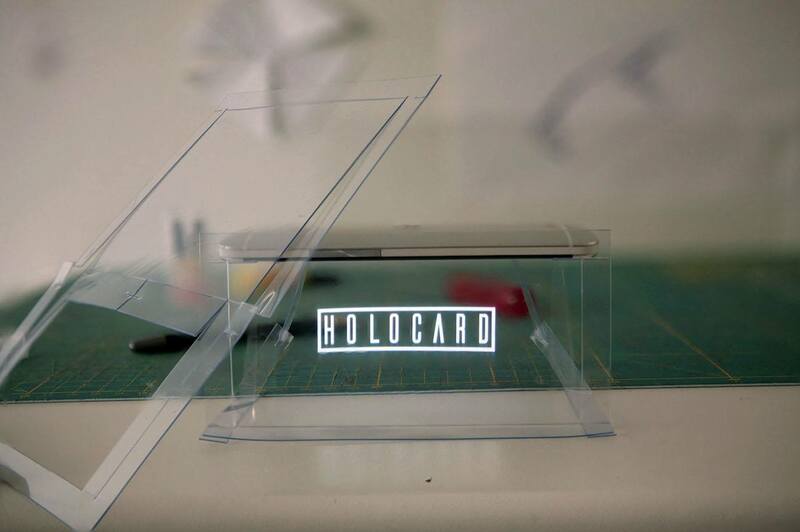 Surprise your friends and family by sending the HOLOCARD Foldable Hologram Puzzle, a greeting card complete with a hologram. 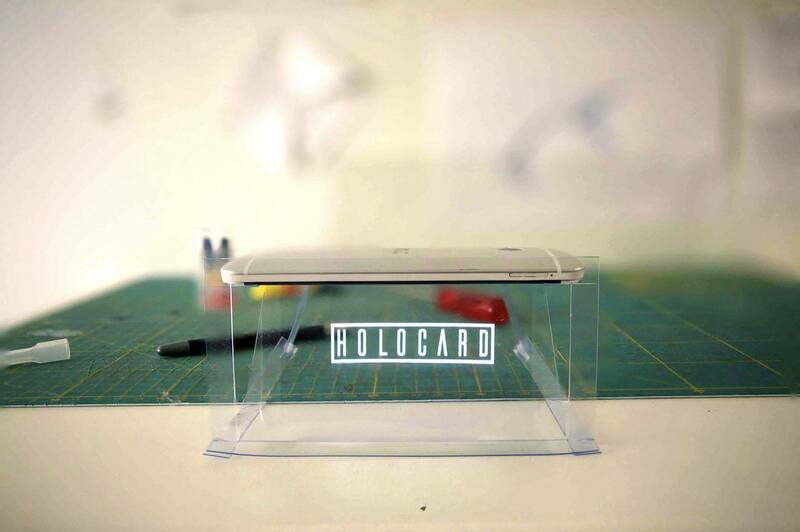 Surprise your friends and family by sending the HOLOCARD Foldable Hologram Puzzle. 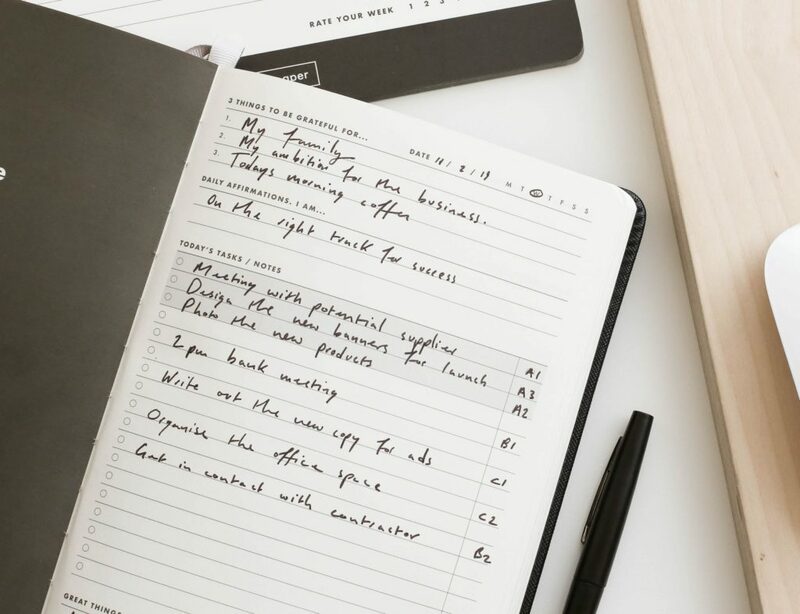 This greeting card changes the way you deliver a message by delivering yourself. All you have to do is upload a video to the HOLOCARD website. 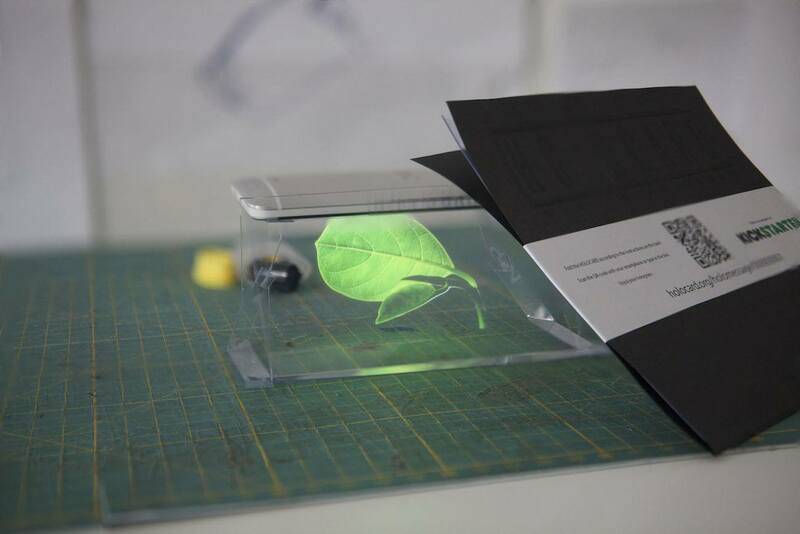 From there, the company converts the video, prints a case with a QR code, and off it goes. In addition, all your recipient has to do is scan the code with their smartphone. 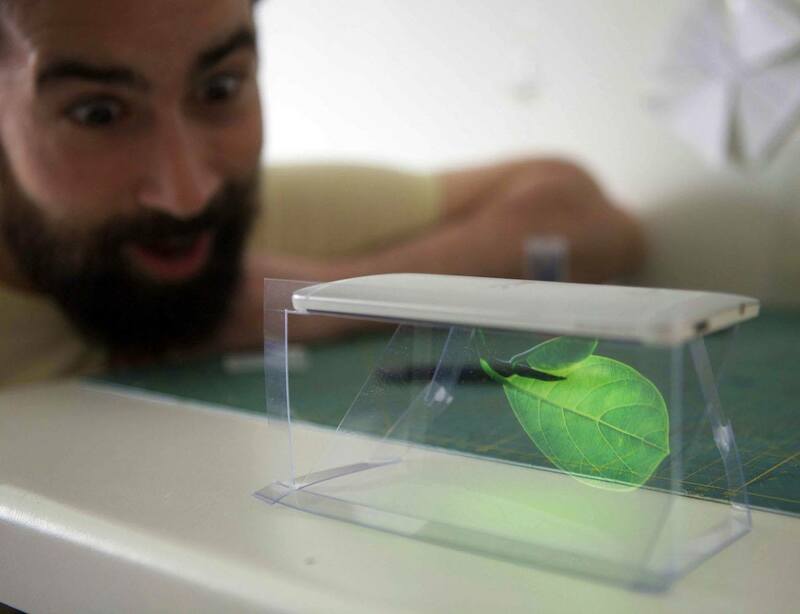 Instantly, your video will appear as a hologram. No matter the occasion (or the subject of the video), the HOLOCARD is a unique way to surprise someone. 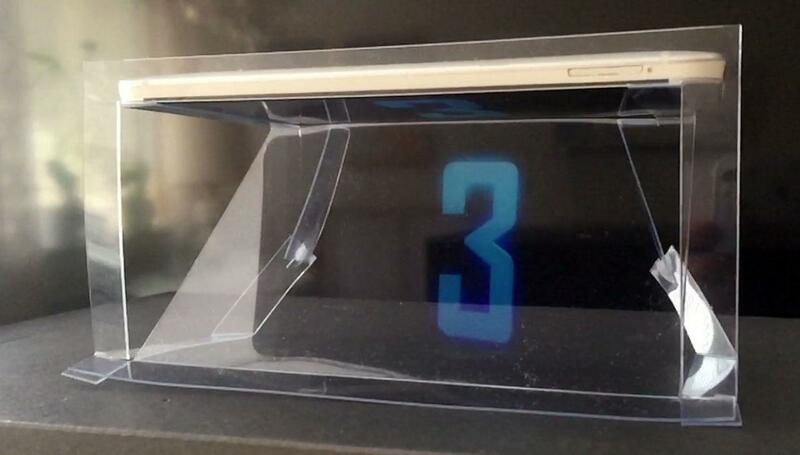 Your recipient will absolutely love the hologram and the easy to follow instructions. 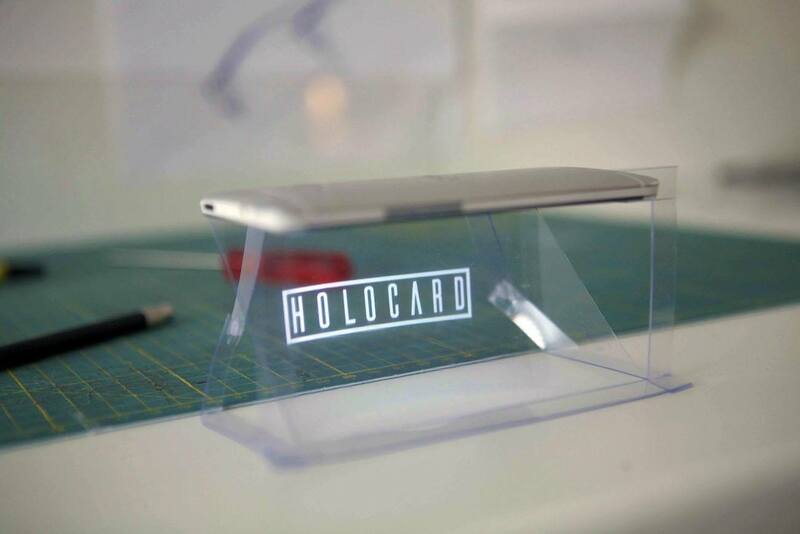 HOLOCARD is compatible with a variety of smartphones and tablets with screens measuring up to 5 inches and tablets with screens 10 inches and up. From holidays to birthdays to just because, you can say it all with HOLOCARD.